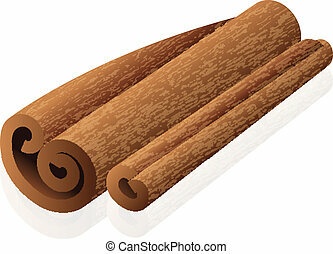 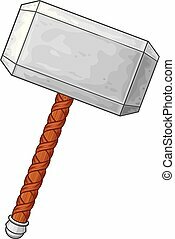 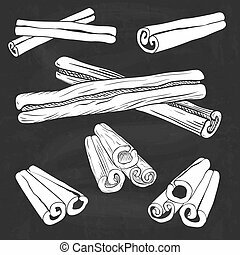 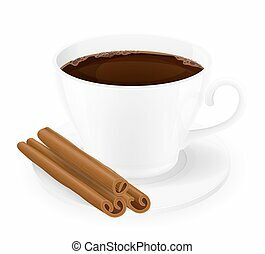 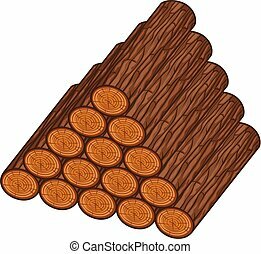 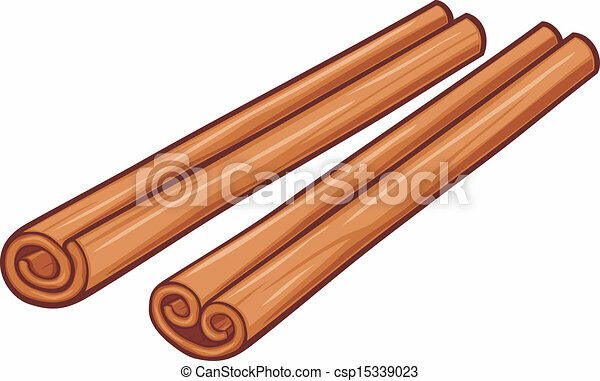 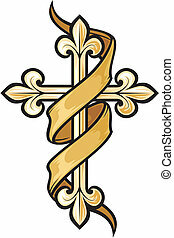 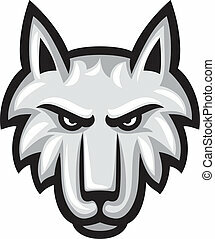 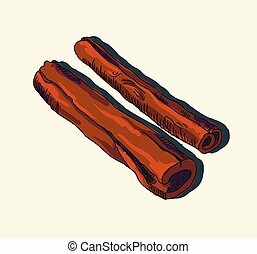 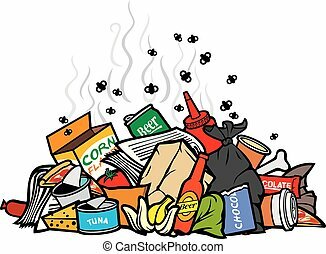 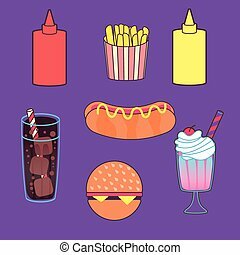 Vector illustration of cinnamon sticks. 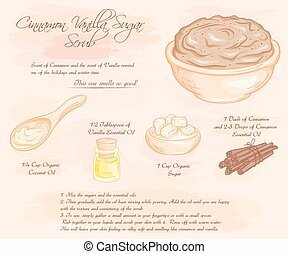 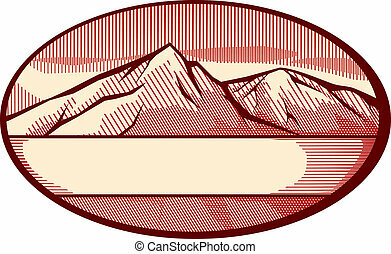 vector hand drawn illustration of cinnamon vanilla sugar scrub recipe. 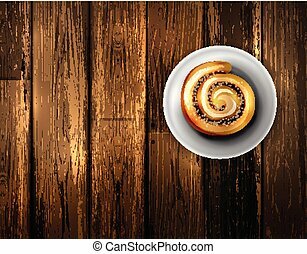 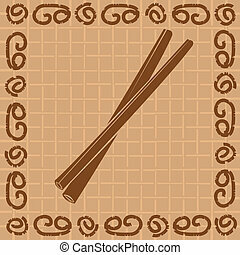 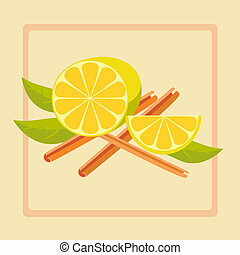 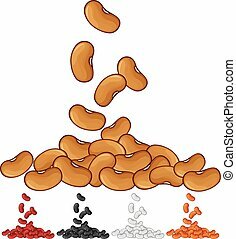 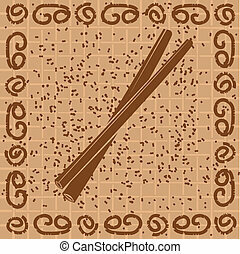 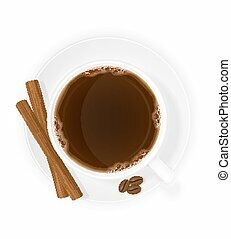 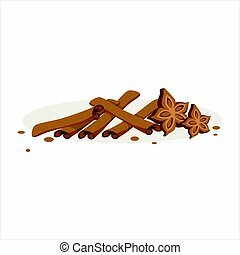 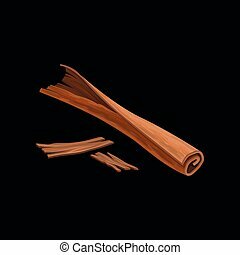 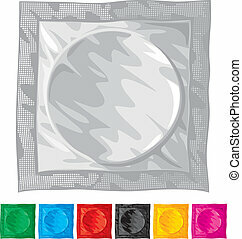 Stick of cinnamon, fragrant spice vector Illustration isolated on a white background.